Boost your Vitality! Because it's not just water, it's Perfect Empowered Drinking Water®. 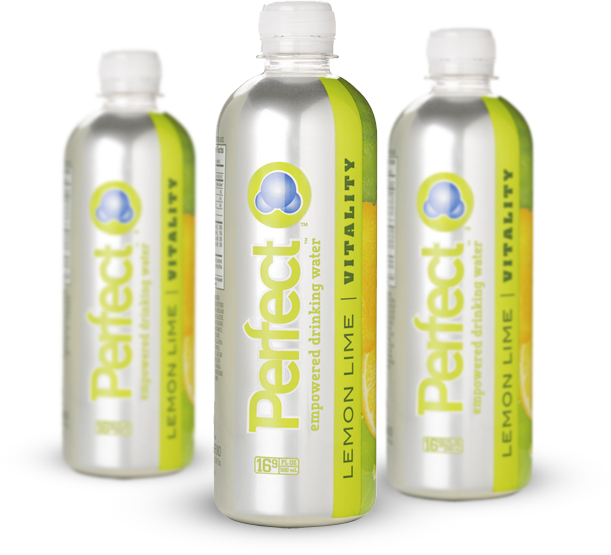 Enhance your body's natural vitality with Perfect Empowered Drinking Water® Lemon Lime Vitality. It's loaded with vitamin C, zinc, magnesium, and calcium and has more revitalizing B3, B5, B6, and B12 vitamins than Vitamin Water® Multi-V Lemonade, all with zero calories.